Recent pet statistics show that Americans own about 75 million dogs and 90 million cats. And with so many pets in our houses, it’s not a surprise that lots of companies constantly create various gadgets with the goal of improving the pets’ quality of life. 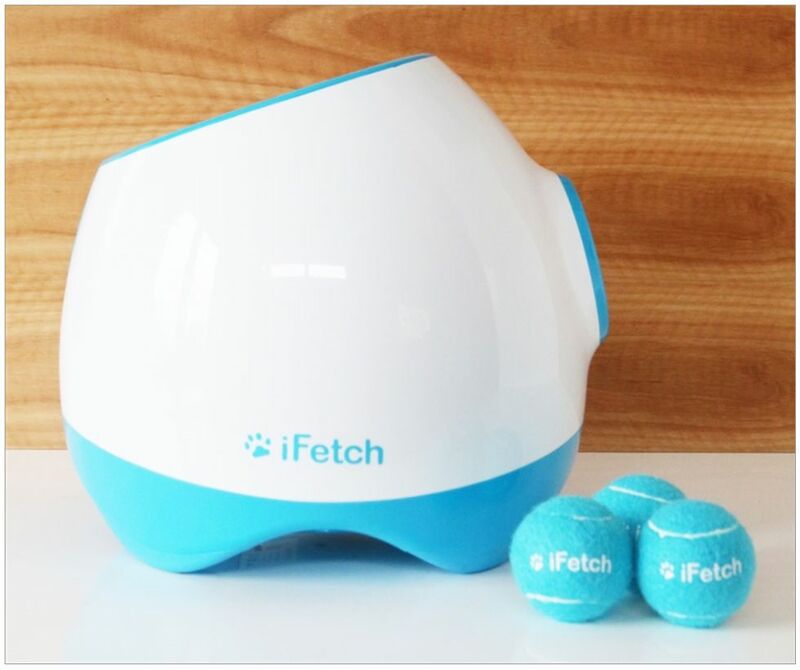 iFetch lets your dog play a game of fetch without requiring your active presence. The first version was launched in 2013, and now you can purchase one of the three available models: iFetch, iFetch Too and iFetch Frenzy. It’s true that iFetch and iFetch Frenzy still require the presence of the owner, because some dogs may risk choking with the ball. Still, iFetch Too throws a larger ball, so it can be used anywhere you want to – even indoors! The gadget is powered by an AC adapter, but it also includes a rechargeable battery. SureFeed Microchip Pet Feeder is another gadget that will improve your pet’s life quality. The device was launched by SureFlap and it helps dog owners feed them properly, by giving them the right amounts of food. If you were ever scared that Max would starve while you are at work, this is the gadget to buy. With the Surefeed Microchip Pet Feeder, your dog will never overeat or starve. The gadget has also proved to be of great help for pets that were recovering and needed special attention with their diets. It can store up to 32 different identities, so it can be used for up to 32 different animals. 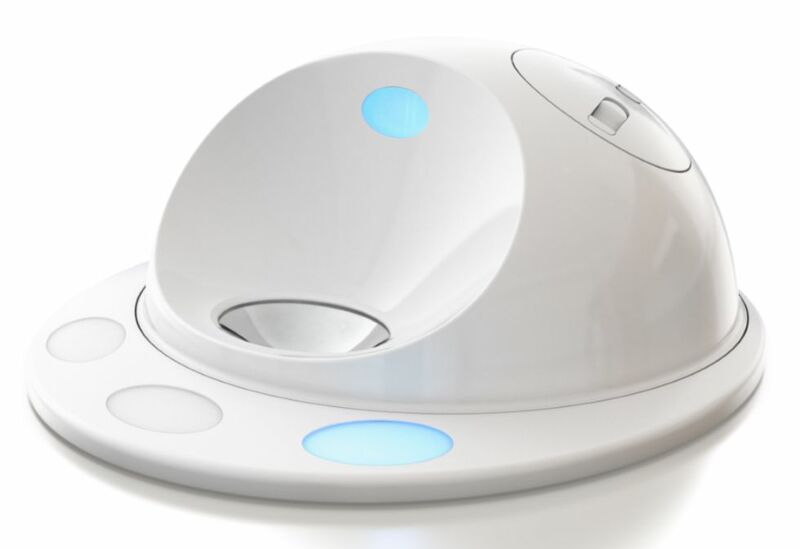 CleverPet is a gadget that can not only entertain your pet, but also… (drumroll) … stimulate its intellect! Just fill it up with your dog’s favorite treats, and then challenge it to do some things. CleverPet has three light buttons that the pet should press to get the treat and comes with an app that lets you control the difficulty of the challenges. Furbo is destined for pets that suffer from separation anxiety. It’s a 3 in 1 gadget that includes a camera, a communicator and a treat dispenser. It can connect to your Wi-Fi network, and then it can be accessed by the pet’s owners even while they are away from home. This way, the owner can see the pet, talk to it and even give it a treat. If you’ve ever lost your pet – even for a few minutes! – you know that it can be a devastating experience. But there’s a new gadget in town that can help you with that! Smart Pet Tag can be attached to your pet’s collar, and then it can connect to the Pet Widget app. The owner can then see where his/her beloved animal is anytime. The gadget is especially useful for dogs, which are often times allowed to run free, so they can easily get lost. The ID tag also includes your profile data; this way, if someone finds your pet, he or she can scan the tag using a standard smartphone and get in contact with you. The good news is that once you’ve purchased the tag, you won’t ever need to pay a monthly subscription fee.